As the federal government shutdown has now reached the one-month mark we are coming to see all too clearly that real lives are being affected by each new day of the stalemate. Paychecks are not being issued to more than 800,000 federal employees, leaving many to wonder how they are going to pay their mortgages, rent, car payments and utility bills. And the ripple effect is being felt across many related industries. 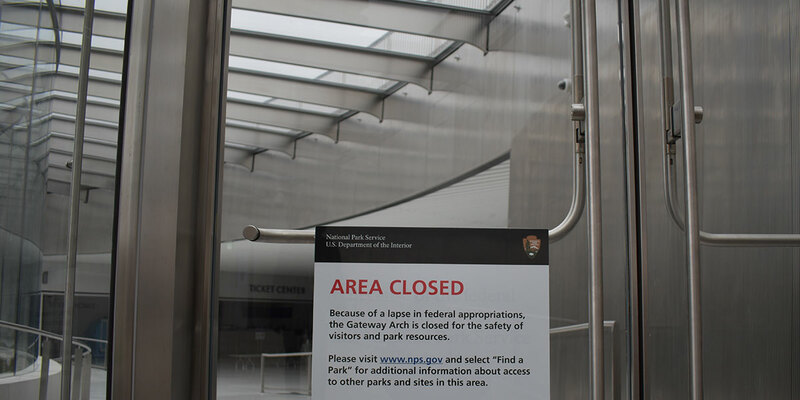 Even though furloughed employees will eventually receive their back pay once the government reopens, it’s not much consolation in the here and now. 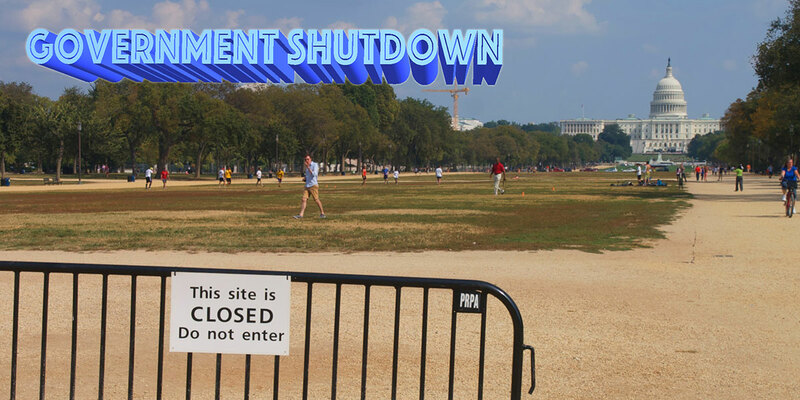 Today our student journalists are blogging on their thoughts about the historic shutdown, the longest in U.S. history.